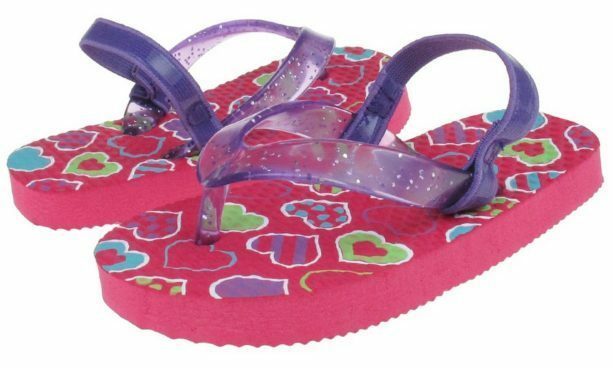 Glitter Jelly Toddler Girls Flip Flops Only $4.99! You are here: Home / Great Deals / Amazon Deals / Glitter Jelly Toddler Girls Flip Flops Only $4.99! These are so stinking cute! Order the new Glitter Jelly Toddler Girls Flip Flops for Only $4.99!